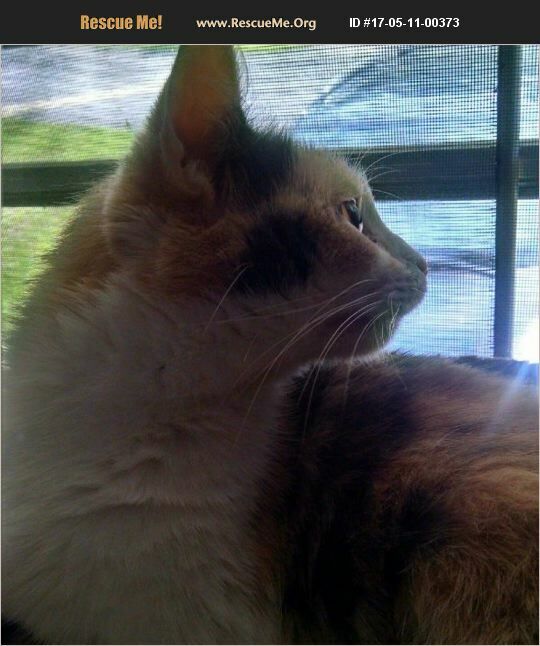 Meet a sweet, beautiful calico little Lady! She had a litter of drop dead gorgeous kittens and now it is her turn to find a furever home. Patches simply adores Dachshund or friendly dogs. Her story is that her family put her out once she got pregnant. A kind lady helped her keep her kittens until they were ready to be on their own. She lovers cat towers, sitting high up on things so when you walk near her, she can entice you to pet her. She is such a Darling that the foster Mom, Maggie would keep in a heart beat if she could. Patches is very endearing, gentle and sweet. Patches is microchipped and fully vetted. We offer a two week trail to see if the kitty is a great fit in your home.